The purpose of the trip here is primarily for fun, but my idea of fun involves observing nature. So, I’ve brought the toys to help me do so (i.e. thermal camera). The IOI serves as the base of operation for a semester long field course where students from the University of Miami get credit for learning herpetology, ecology, conservation, community involvement and basic research techniques. 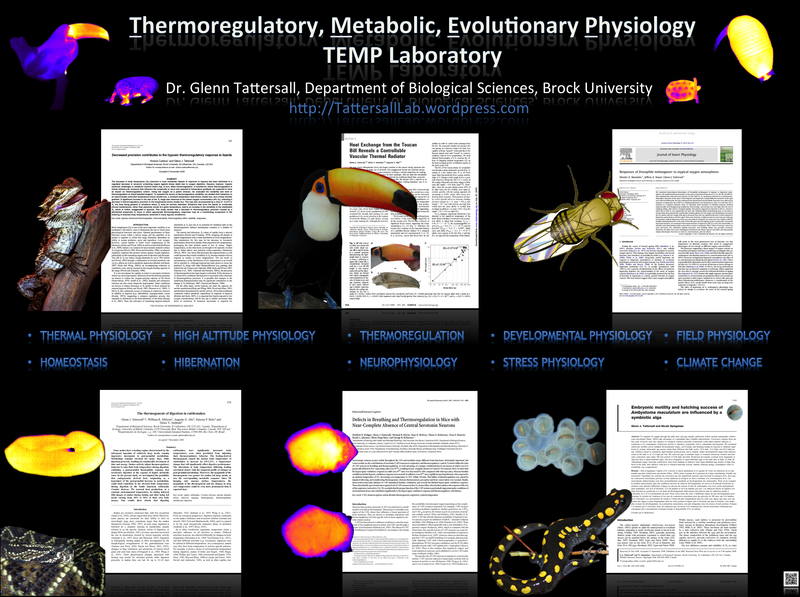 The coordinator of the course was kind enough to allow me to ‘tag along’ provided I share some thermal images for the sake of education. Sounds like a good deal to me. The location is a former catholic mission, so the accommodation for the profs is quite nice. 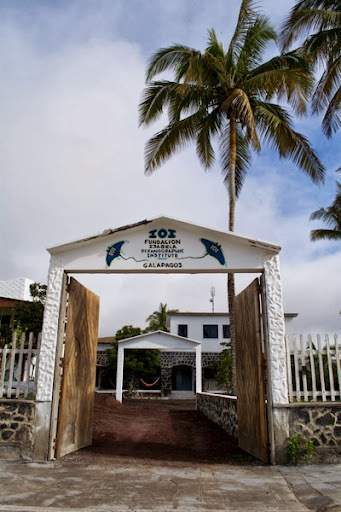 The director of the IOI has completely refurbished the place and we have a kitchen, classroom, dive room (where all the diving gear is stored) as well as easy access to the beach and the marine iguanas. The impossible part of this mission? I just left my 3rd year students back in Canada for their reading week (where they are furiously working on a lab report for my course), but I have to mark a part of their midterm while I am down here. That’s rather impossible to do with all the wildlife distractions…I wonder if I’ll be grading them on the plane ride home.